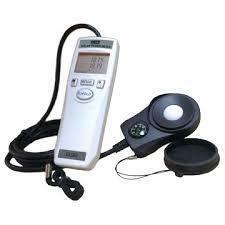 Sampling Time of Data Logging: 0 ~ 99 min. 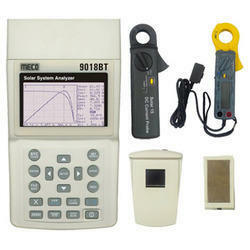 Solar Power Measurement Range : 2000 W/m or 634 BTU / (ft .h). 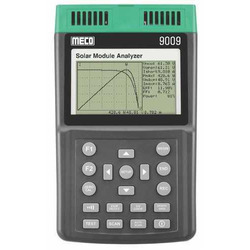 Looking for Solar Module Analyzer ?